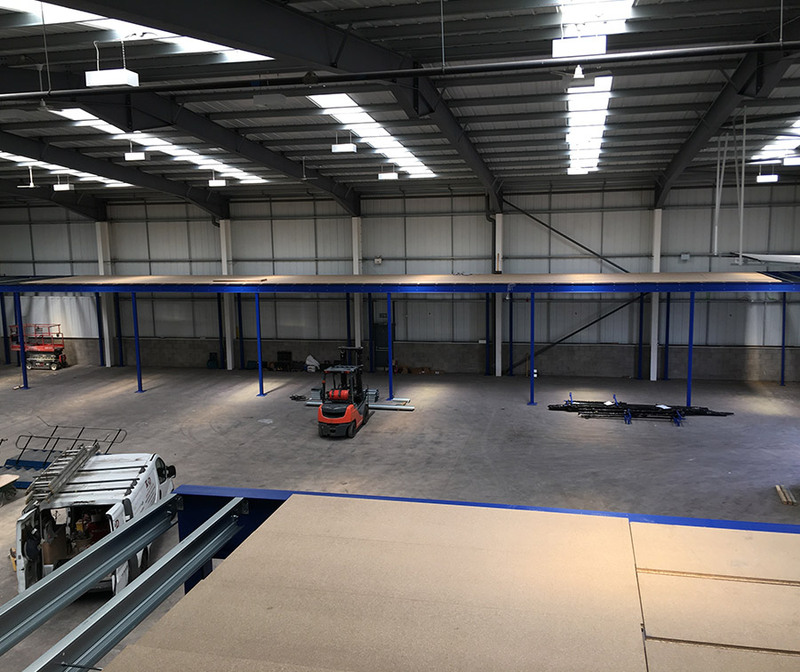 Mezzanine floor and mezzanine floor installation company supplying Coventry, Nuneaton and surrounding areas. 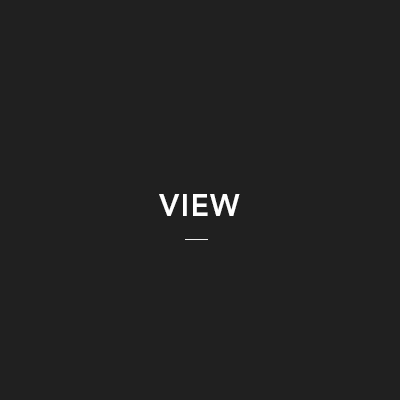 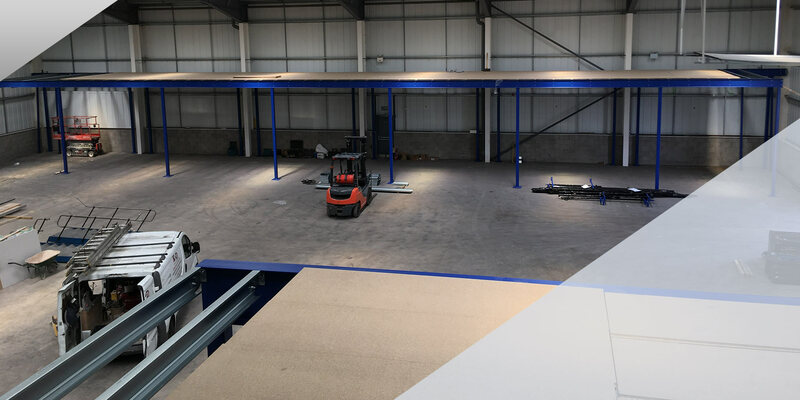 These mezzanine floor projects include industrial mezzanine floors for storage, mezzanine office areas for offices, showrooms and meeting spaces as well as custom platforms for manufacturing and warehouse processes. 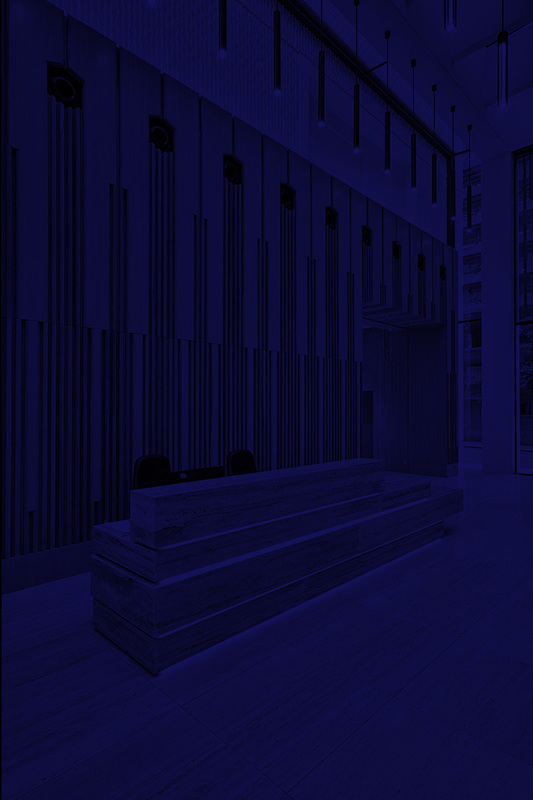 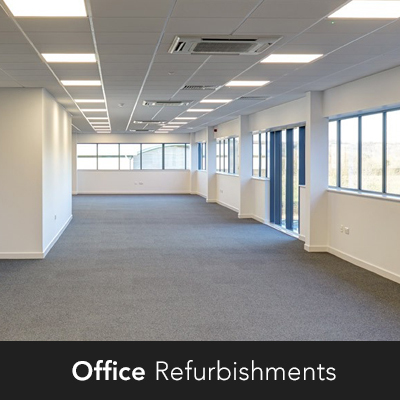 Office partitions, office fit outs and office refurbishment services in Coventry, Nuneaton and surrounding area. 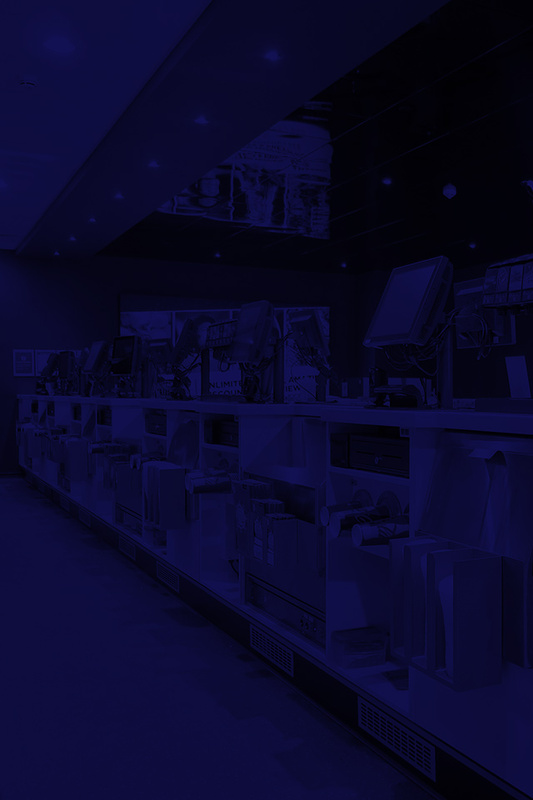 Get the most out of your space. 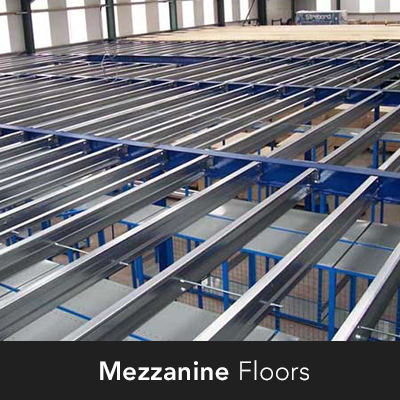 Mezzanine floor services from a local family company you can trust. 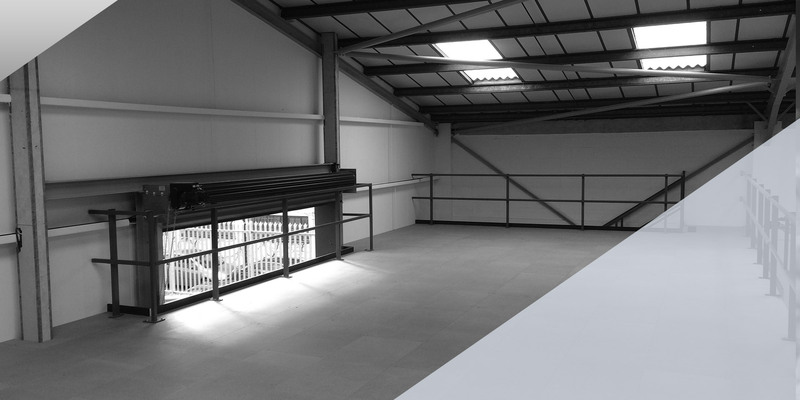 We have built our family business over the last 30 years supplying commercial businesses in and around Coventry, Nuneaton and the surrounding areas. 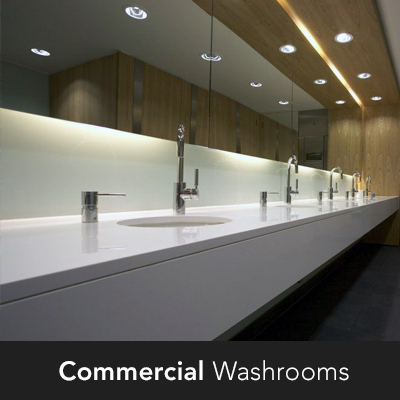 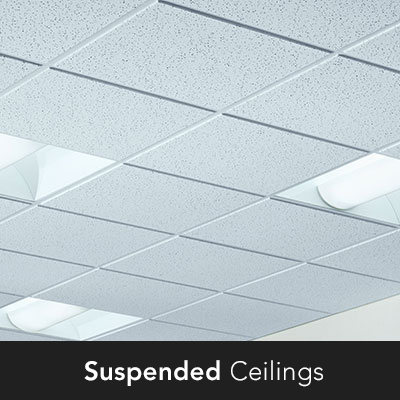 Mezzanine Floors, office partitions and suspended ceiling systems along with commercial washrooms, which has grown into a complete office refurbishment service. 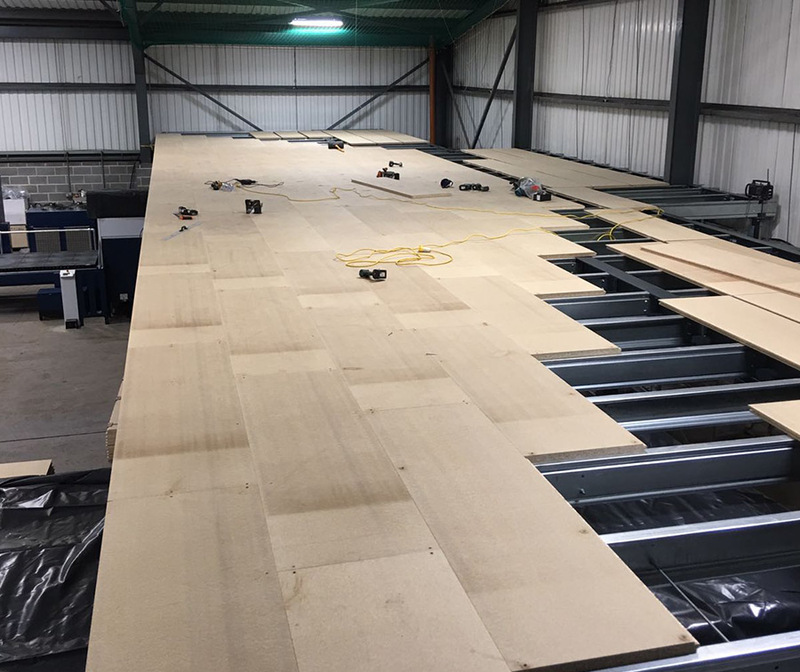 Get the mezzanine floors or office partitions that you want from a trusted business that provides high quality work and first class customer service. 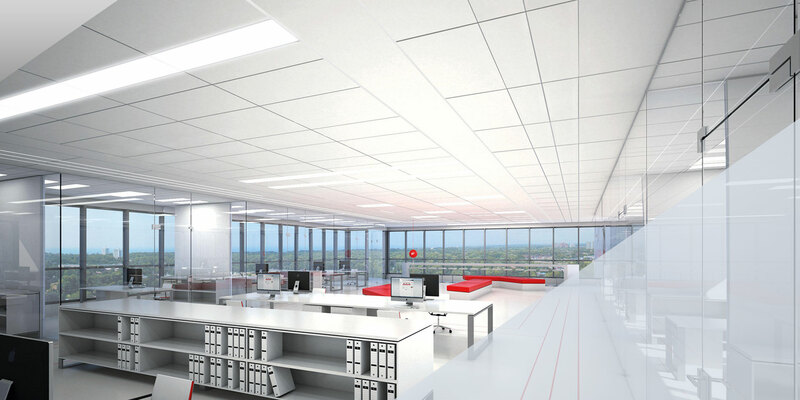 Our office refurbishment service that includes wall partitions, suspended ceilings, mezzanine floors, washrooms and kitchens can also be supplied into domestic houses.